Greece is one of the favorite summer destinations and more than 20 million tourists vote for that every year. However, if you plan to travel without a group, you may find yourself confused with trying to book boat tickets, airplane tickets to islands, museum tickets etc. 1. 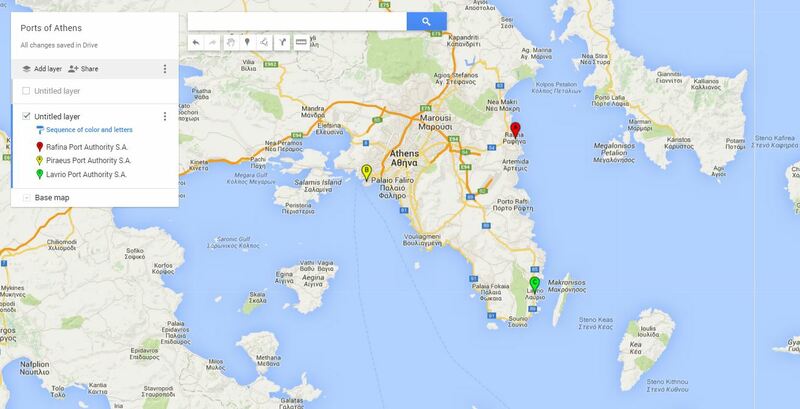 Which are the 3 Ports of Athens, to take a boat to the Greek islands? Greece has many ports and for many islands you will find boats starting from different ports. For example, if you are going to the islands of Cyclades, e.g. Mykonos, Santorini, Paros, Naxos, you can travel towards there from one of the two ports of Athens: Piraeus port or Rafina port. Actually, Athens has a third one, which is situated in Lavrio town, 60km away from Athens, which is pretty close to a couple of Cyclades islands, such as Tzia and Kythnos island. Below you can see the 3 ports of Athens: Piraeus, Rafina and Lavrio. Piraeus port is in the closest to Athens city. Rafina is about 30 km outside of Athens and Lavrio is around 60km away from Athens town. As a general rule: If you are going to any of the islands of Aegina, Agistri, Hydra, Poros, you can only get boats from Piraeus port. If you are going to the islands of Tzia (Kea), or Kythnos, you can get a boat from Lavrio port. 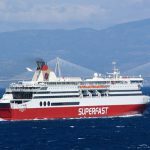 For all the other islands (Mykonos, Paros, Naxos, Andros, Santorini, Milos, Amorgos, Koufonisia, Donousa, Shoinousa, etc), you can choose to leave either from Piraeus or from Rafina port. Rafina is closer to many islands of Cyclades, compared to Piraeus port, as you can see from the map, but you will have to travel outside of Athens to get the boat. 2. What are the Types of Boats you Can take to the Greek Islands? Basically, there are two types of boats you can take to get to any greek islands: The slow ones and the fast ones. 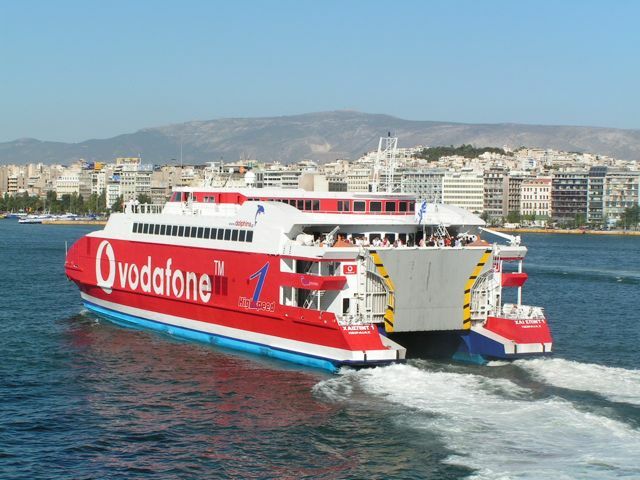 E.g., you will see that if you want to go to Mykonos and you want to start from Rafina port, there is a boat that takes 4 hours to get to Mykonos and another one that takes 2 hours to get there. The second type is obviously much more expensive. Moreover, if you are visiting Greece with a car, keep in mind that not all boats accept cars. Some of them do and some of them don’t. 3. 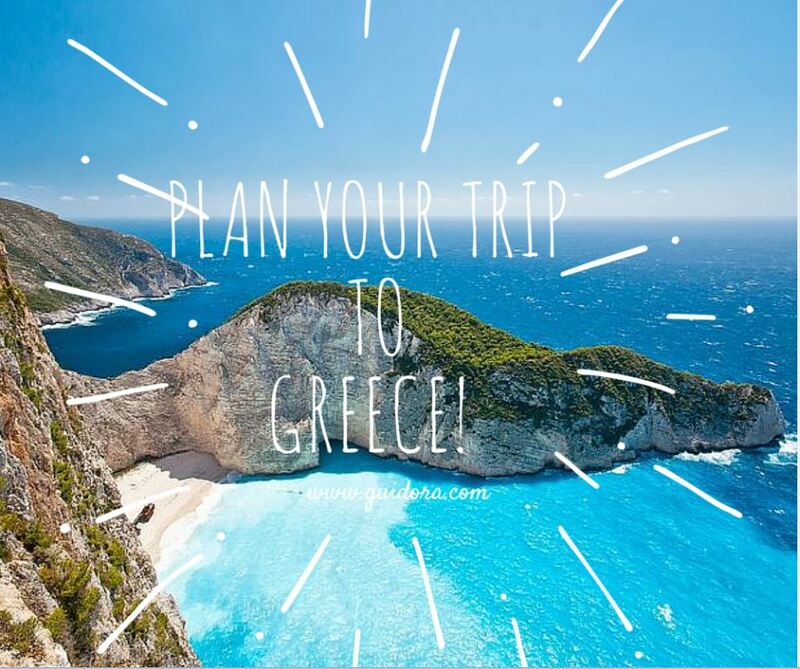 Where can you Book your Boat Ticket to a Greek island online? 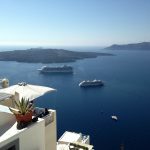 There are a couple of Greek websites that you can use to book online your boat ticket to a Greek island. If you are planning to travel on July and August, please prebook as soon as possible. Demand is very high and you may end up looking for tickets if you don’t plan early. A website you could use is http://www.viva.gr. Just go to http://travel.viva.gr/en/ferries, input the port you want to leave from (Piraeus, Rafina or Lavrio) and your destination and you will get all the options. 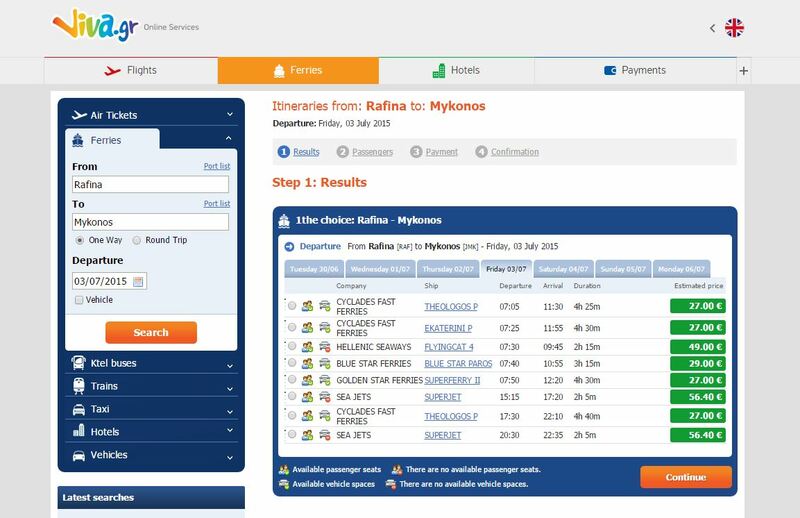 E.g., in the following example you can view the options to travel to Mykonos from Rafina port. You can see how some boats accept cars/motorbikes while some others don’t. You can also see that some boats are faster than others. Also, keep in mind, that if you want to travel between islands, there are some local companies that offer the transportation but you cannot book it online. Out of these, Aegean and Olympic airlines are considered the most respected brands in Greece. 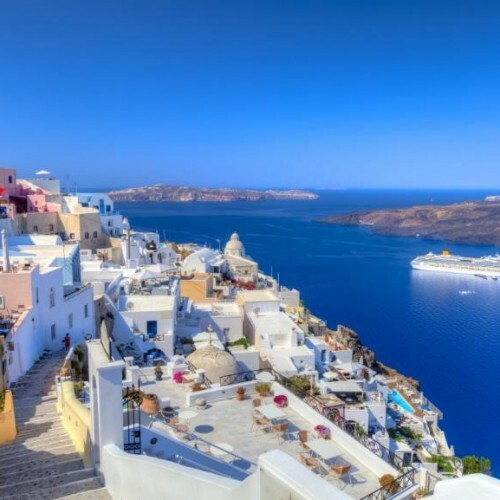 To book an airline ticket to a Greek island, you could use http://www.viva.gr, or http://gr.skyscanner.com/, or book directly from the website of the airline company. Greece hosts embassies from most countries on earth. For detailed addresses and phone contact, you can view this webpage. If you need to withdraw cash from ATMs, Greece has a huge network of ATMs in every place and island. Banks are either Greek ones or branches of international ones. You will not have an issue, nomatter which one you use. b. Call one of the information telephone numbers, such as 11880 or 11888. You pay per minute but you can ask any information you want in English and you will get your reply very easy. Moreover, every island in Greece has a pharmacy store but they are not open all the time. 9. 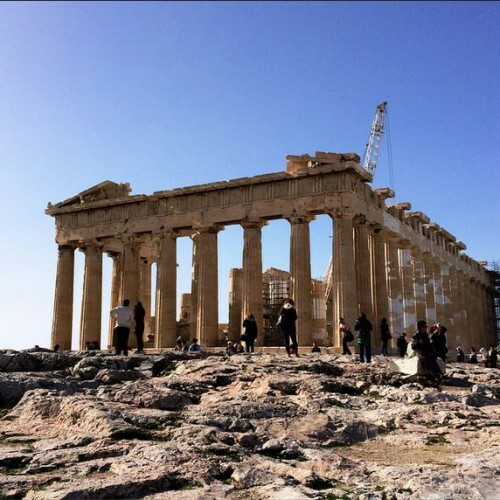 Book a Greek Museum Ticket? Greek museums do not offer e-tickets currently, so you cannot prebook them. The lines are not that big usually, so you can buy them on the spot. Just make sure that you check the visiting hours beforehand. 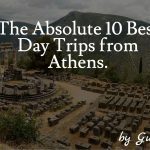 Enjoy your trip to Greece and get a great 10-day travel itinerary to Greece from Guidora, here.